I’d always wanted to go to Cannes and the south of France. 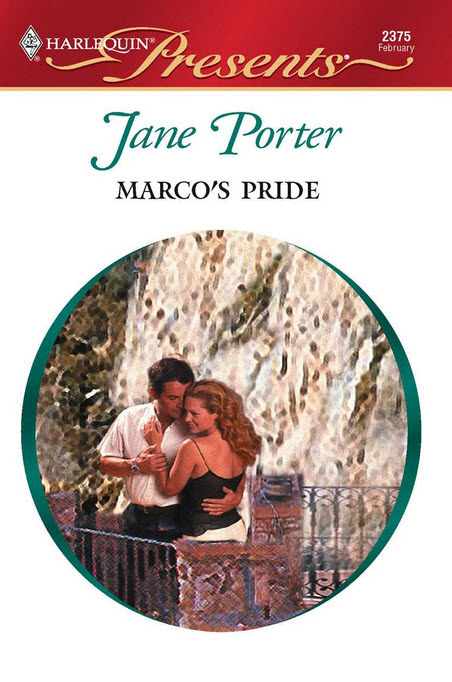 I’ve set stories there, had characters jet in and out of Nice, spend an evening at the grand casinos in Monte Carlo, but I’d never been there personally until one September when I flew into Nice, drove along the coast, and checked into the historic Martinez Hotel in downtown Cannes. 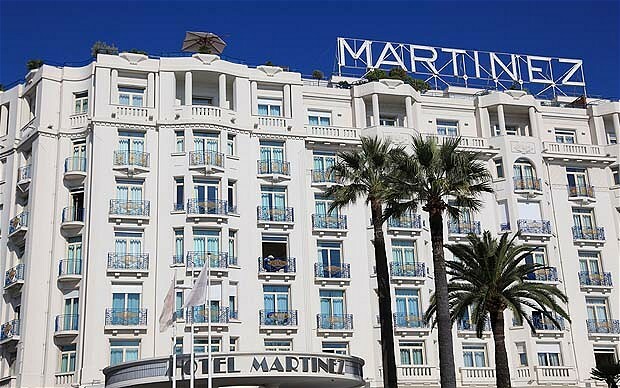 The art deco style Hotel Martinez enjoys prime real estate right on Cannes’ Boulevard de la Croisette. The beach front “Croisette” is where everything happens, especially during the film festival. The Palais du Festival anchors one end of the Croisette, and despite its grand name, the Palais looks more like a modern concrete bunker than a theatre, but all the big four and five star hotels cluster close to the Palais for the annual festival and parties. Cannes itself is stunning. From the endless beaches to the elegant people thronging on hotel terraces with cups of espresso and glasses of champagne, Cannes is about glamour and sophistication. I made sure dinner and drinks were had at different spots every afternoon and evening to do as much people watching as possible. One evening before dinner we joined the others to sip trendy cocktails on the terrace at the grand dame of them all, the Carlton Hotel. The Carlton’s exterior is tiered and glossy white, much like a wedding cake. After a day to get adjusted, we hired a car and driver to give us the grand tour, and our driver took charge. He told us about the celebrities he’s escorted during the annual film festival-some of Hollywood’s biggest stars including Melanie Griffith, Antonio Banderas, Sylvester Stallone, Robert De Niro, and Jean Claude van Damme-and took us to the hot spots, the in spots, the places reserved for the rich and famous. Since 1834 the wealthy English and French have been building lavish Italian style villas on the scenic coast, turning Cannes into ‘the’ resort spot on the Riveria. Today Cannes is a thriving city of 70,000 and it’s still considered one of the premiere places to be seen. The French take their food very seriously and dining in the south of France is delicious-and fattening! One of our favorite meals was at a small restaurant specializing in fondue. The pot of fondue with four cheeses, crusty French bread and a wonderful bottle of red wine was a perfect way to end a long day of sight-seeing. Another night we sat outside at a restaurant not far off the Rue d’Antibes, listening to some of the rich and beautiful talk. The group was international, and they were all gorgeous young things who’d just docked their yacht and headed out for a night on the town. They’d brought their crew along as a special treat. We spent time in Monaco (see below! 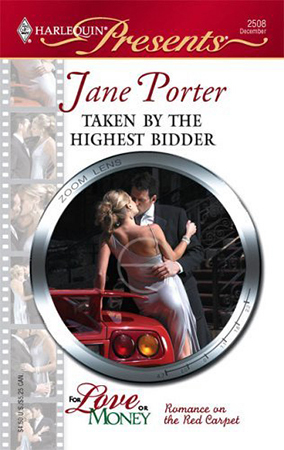 ), in the rugged mountains of Provence, and a day sight-seeing in Nice. Nice is France’s fifth largest city and biggest tourist resort, and with the beautiful palm lined boulevards, the contrast of old and new architecture, and the proliferation of great art (Matisse chose to make Nice his home, and artists Renoir and Picasso were inspired by Nice’s climate and light), I can see why people still flock to the French Riveria for sun and fun. The south of France is unforgettable, and one of those places that begs you to return again and again. 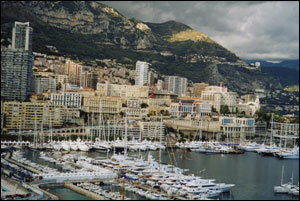 Monaco is a principality managed by the Grimaldi family and until recently, the late Prince Rainier III. 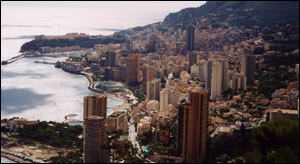 As small as Monaco is, there are still four distinct towns: Monte-Carlo, Fontvieille, Monaco-Ville, and La Condamine. In the upper left corner of the photo is the Royal Palace (Monaco-Ville) perched on the rock across the Harbor. Monaco is the world’s smallest sovereign state, covering less than .74 square miles (about half the size of New York’s Central Park). It’s inhabitants pay no taxes and are said to have the highest per capita income in the world, which just might be why money seems to be the main topic of conversation in Monaco. The official language is French and most visitors–at least those why fly on commercial aircraft–reach Monaco via the Nice airport. 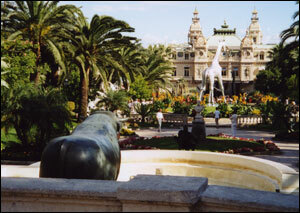 A view of the famous Monte Carlo Casino from the sculpture gardens. The 1863 Casino anchors the Place de Casino with its historic hotel, plaza and gardens. The casino and hotel were built in the middle on what had once been a wasteland of overgrown vegetation overlooking cliffs filled with seawater caves. The casino and the Hotel de Paris were built by Charles Garnier, architect of the Paris Opera. 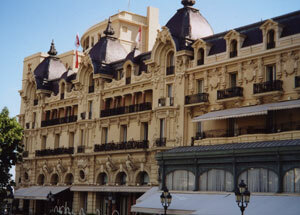 The belle époque Hotel De Paris adjacent to Monte Carlo’s glittering Le Casino, or Casino Royale. The hotel was built two years after the casino. When it was first opened the hotel was flanked by stables and exquisite gardens to charm winter-weary Parisians to the visit the new Mediterranean resort. The Harbor In the Cote d’Azur money breeds glamour and nowhere is more flamboyant than the harbor where celebrities’ helicopters and super yachts compete for prominence.